I received a complimentary prize pack from Click Communications to share this post. All opinions are my own. 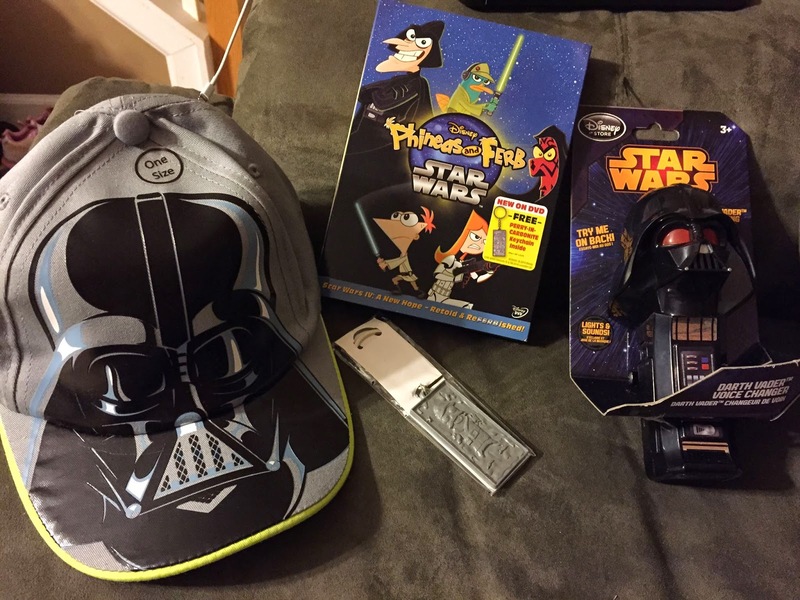 My husband loves Star Wars and Phineas and Ferb. Yes, he thinks Phineas and Ferb are HILARIOUS and encourages our 4 year old to watch it whenever he is forced to watch kid shows. And I love that Phineas and Ferb did a Star Wars episode. So in honor of the Phineas and Ferb: Star Wars DVD release out NOW, I have these fun activity sheets to share with you and your little Jedi knights! I think this is going in the Hubby's stocking for Christmas. How cute is the prize pack I was sent? If you would like to watch other episodes of Phineas and Ferb, you can check them out on Netflix! Do you let your kiddos watch Phineas and Ferb? Do you love Star Wars like our family?